Qualified sound for the toughest airborne operational environments. A powerful asset to help meet the operational requirements of cabin PA systems in extreme-noise environments. Use four or six of AEM’s 150W cabin speakers with our LSA800 loudspeaker amplifier to get a system proven on the V-22 and H-47, and would be suitable for aircraft like the C-130 and KC-390 and their high noise environments. Simple interface with the aircraft’s existing audio and communication system allows the cockpit and cabin crew members to efficiently and effectively broadcast messages to the passengers. We designed and built the LS150 to be rugged—it’s both DO-160G and MIL-STD qualified. The LS150 Cabin Speaker works with our LSA400 and LSA800 amplifiers to create systems with peak audio output power levels from 600W-1800W. 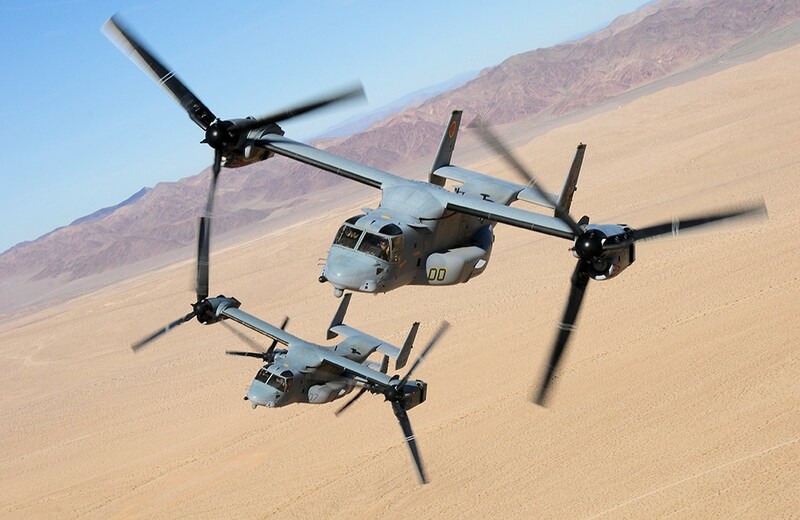 If you have a capability requirement that isn’t met by an existing system, AEM is open to new opportunities that meet the demands of both fixed- and rotary-wing aircraft. We work with pilots, integrators, and OEMs to deliver solutions for today’s avionics market.